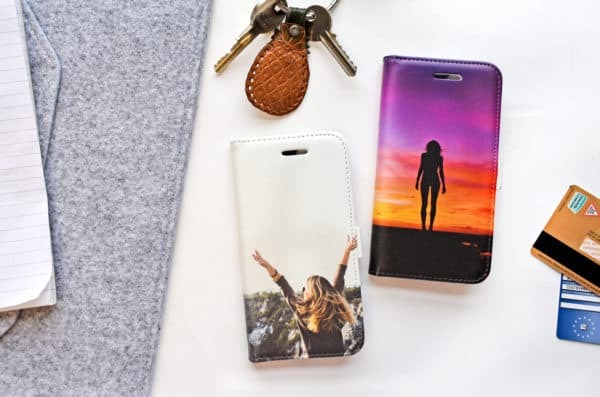 Someone is browsing your webshop and buys a phone case with your own design. When the customer completes the payment on your website, the order is automatically transferred to the Invition Platform. The full production process happens on demand, this means that the product will not be printed untill you sell it to your customer. 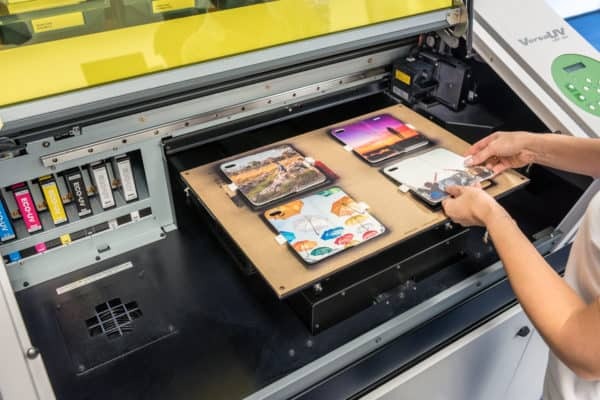 When the order is placed in our platform, our print facility starts up and begins processing the order of your customer. The next work day (or maybe even the same day!) the order is printed and ready for shipment. We put it in an envelope or a box, add a shipping label and notify the courier. The system automatically changes the order status in your webshop and if there is a tracking code, this is sent to your customer. The order is delivered quickly to your customer, with high quality shipment services around the world.